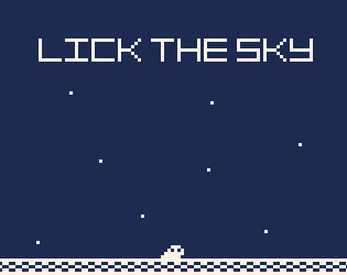 Hmm... was this a submission for Ludum Dare 42? The theme was "Running out of space." Thanks for playing! This wasn't a submission for LD42 - I made Lick the Sky in February, before that theme was announced. But it would have fit the theme like a glove, now that you mention it!